 To become a member of the Quebec Community Groups Network (QCGN) is to share a vision with our members from across Quebec in various sectors and regions with community development at their heart. English-speaking Quebec is a diverse, confident, recognized and respected national linguistic minority that actively participates in and contributes to the social, economic, cultural and political life of Quebec and Canadian society. Acting as an official voice for Quebec’s English-speaking communities, the QCGN is a network of more than 51 organizations that represents key sectors and geographical regions throughout the province. Since 1995, it has played a major leadership role on behalf of its members and the community-at-large in the community development and promotion of initiatives that have helped to strengthen the vitality of English-speaking Quebec. Over the years, member organizations, government officials, and the media have recognized this important contribution of the QCGN. How can your organization become a member of QCGN? To be eligible for membership, you must be either a non-profit, parapublic/public or private entity and support the QCGN’s mission to support and promote the vitality of Quebec’s English-speaking communities and their community development initiatives. If you meet this requirement and are interested in becoming a member, we are pleased to offer you this opportunity to apply online. To do so, please click on the button below to access the application form and then follow the instructions. Once completed, send us the required documents indicated at the bottom of the questionnaire by email at info@qcgn.ca. For more information, do not hesitate to call our administrative support officer at 514 868-9044 ext. 224.